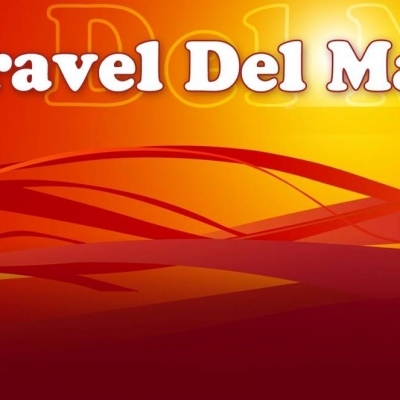 Find details of several Travel Agents specialising in package holidays, tours & cruises - Costa Blanca, Spain. 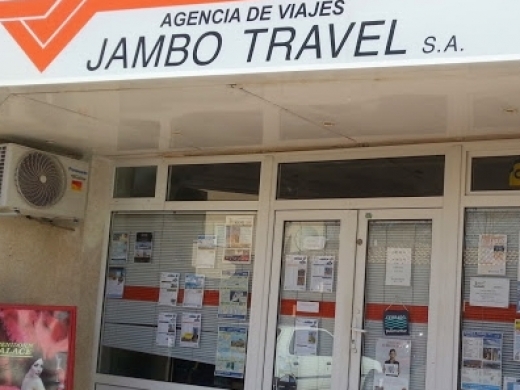 Jambo Travel is a long established travel agency in Javea, offering flights, holidays, and cruises. 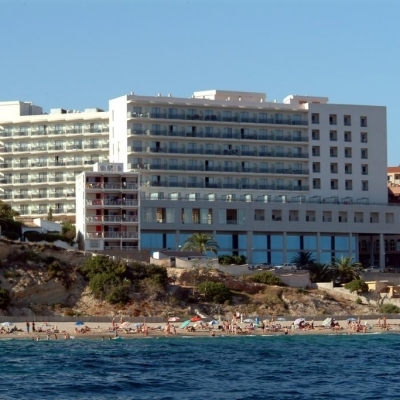 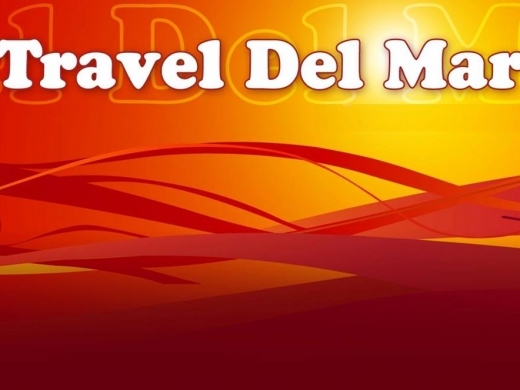 Travel Del Mar is a Travel Agency located on Calle Corbeta in Central Calpe. 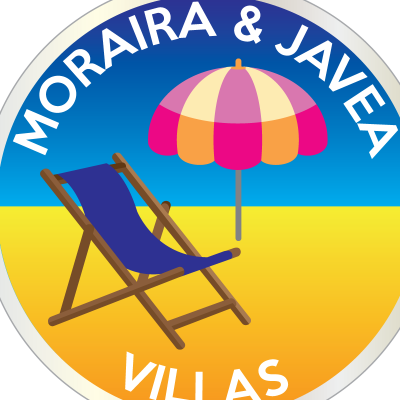 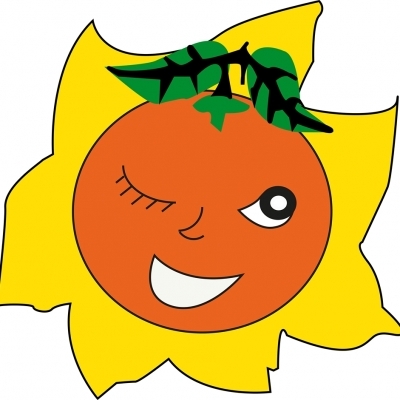 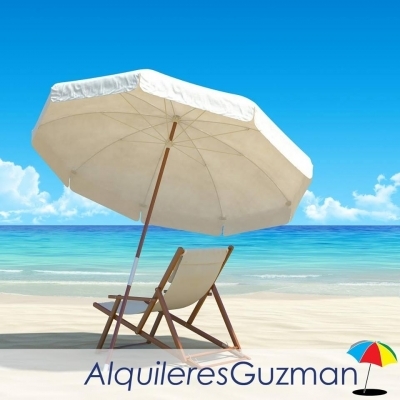 Their aim is to make booking holidays or travel an easy and relaxing experience.